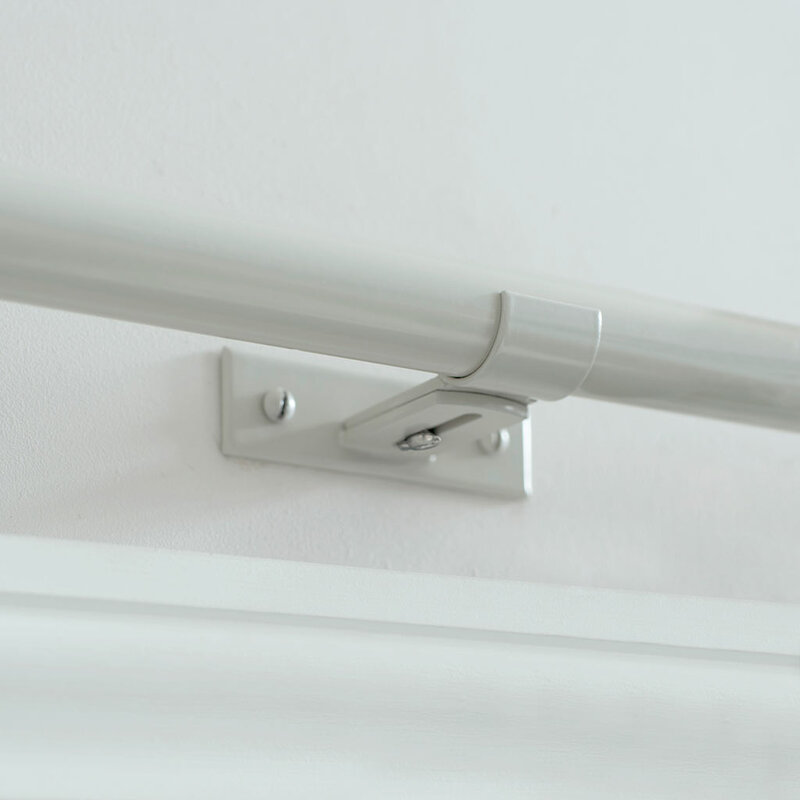 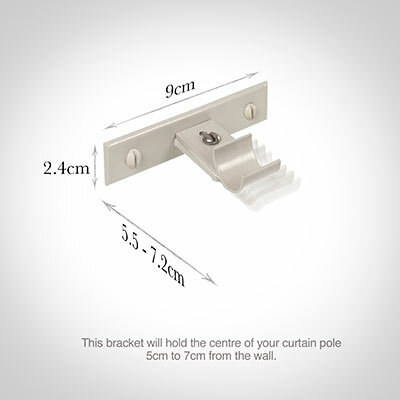 This clever, adjustable clasp bracket is for use with our 20mm poles and passing rings; allowing curtains to be pulled past the bracket. it is particularly useful for bay windows as it can be used as an end or support bracket. 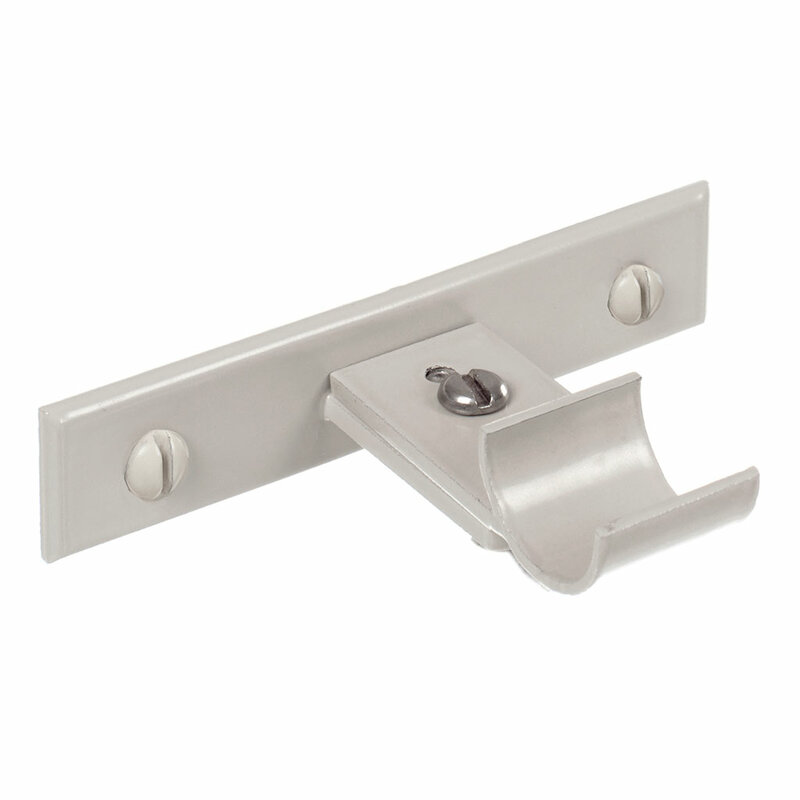 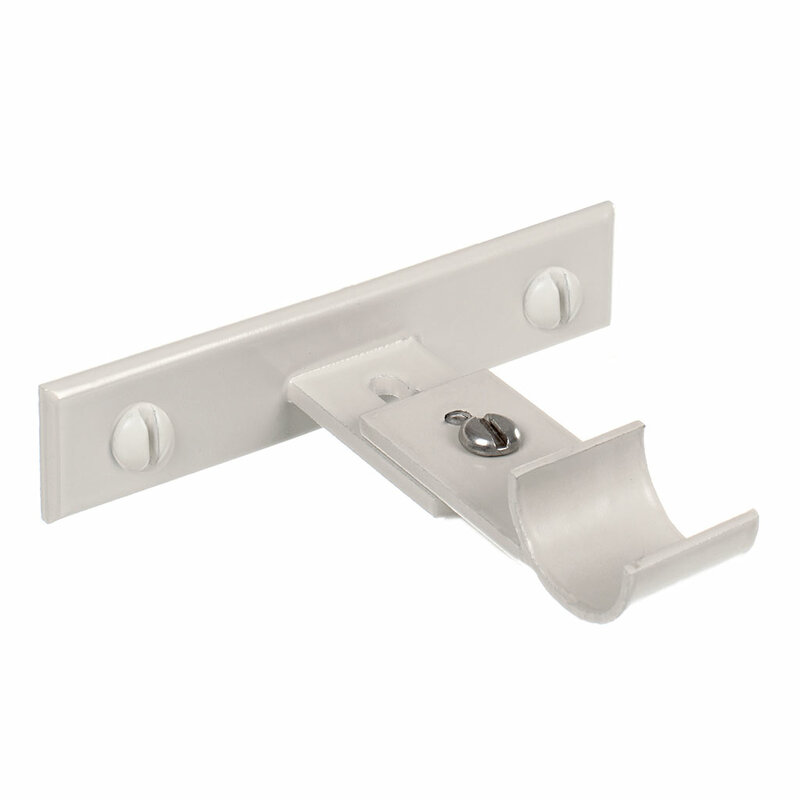 This bracket can also be used alongside our Chapel standard (6067) and centre (6071) brackets with thumbscrew.